United Airlines is pausing its pet-shipping business after mishaps that included a dog winding up in Japan instead of Kansas. The review, expected to finish by May 1, doesn't affect pets in the cabin like the French bulldog that died last week after a flight attendant ordered a passenger to put her pet carrier in the overhead bin. 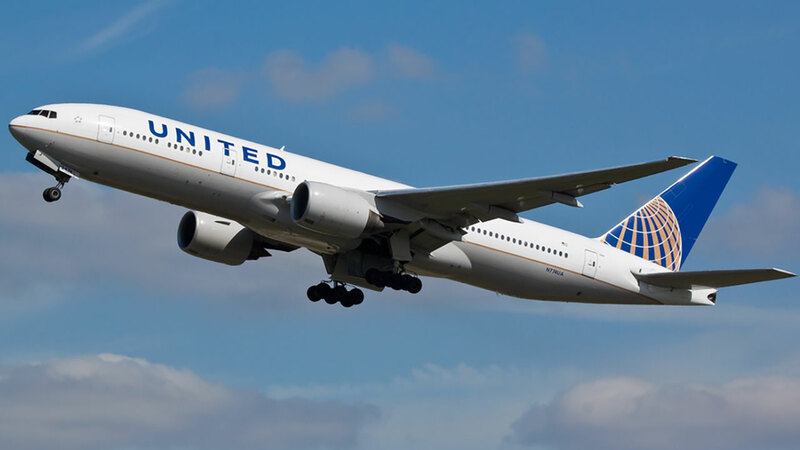 United apologizes after dog dies. Matt O'Donnell reports during Action News Mornings on March 14, 2018. United chartered a private jet last week to fly the mishandled German shepherd from Japan to Wichita, Kansas. Two days later another flight made an unplanned landing in Ohio because it was carrying a dog that was put on the wrong plane. Dog flown to Japan by mistake returned to Kansas family: Rick Williams reports during Action News at noon on March 16, 2018. United spokesman Charles Hobart said the airline was pausing new PetSafe reservations while it reviews and improves the program. He said the airline would consult independent experts in pet safety. He said the airline is not ending the program. United announced last week that to avoid a repeat of the dog dying in an overhead bin, it will put brightly colored tags on carriers containing pets in plane cabins. The airline says the flight attendant who told a woman to put her carrier in the overhead bin on a Houston-to-New York flight didn't understand that there was a dog inside, an account that the family and other passengers disputed. United promotes its PetsSafe program - one reason why the airline carries more animals in cargo than any other U.S. carrier, about 138,000 last year. In 2017, 18 animals died in United's care, three-fourths of all such deaths on U.S. airlines. However United is not the only airline to make mistakes while handling pets. Over the weekend, Delta Air Lines apologized after sending an 8-week-old puppy to the wrong destination.